Ford is close to inking a deal with Indian automotive giant Mahindra & Mahindra to form a new joint venture in the country, Reuters reports. The American automaker is expected to cease its independent operations in India, instead focusing on a joint venture business with Mahindra in which it will own a 49 percent stake. 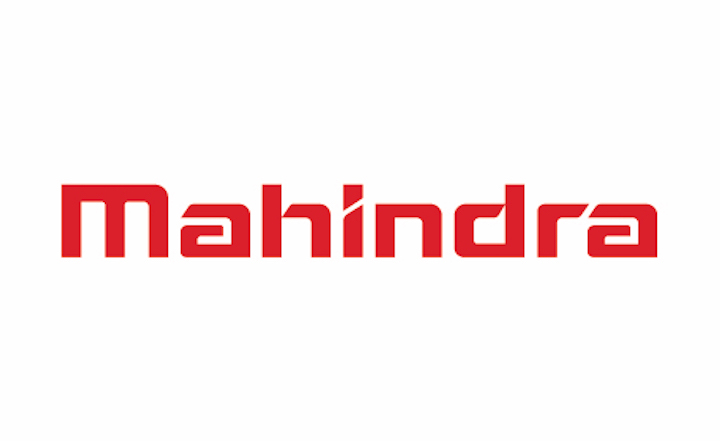 Mahindra will own the remaining 51 percent stake in the business. One source close to the matter described the plan as a “partial exit” from the Indian market when speaking to Reuters. Ford has struggled to gain a foothold in India despite investing more than $2 billion USD in its business there over the past 20 years. 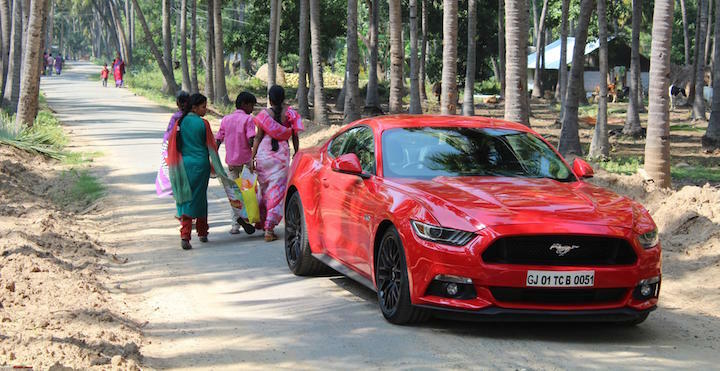 According to Reuters data, Ford owns just a three percent market share in India, which is currently one of the world’s largest and fastest-growing automotive markets. Passenger car sales totaled 3,393,705 units in India last year, up 5.32 percent from 32,22,220 units in 2017. Ford sold around 93,000 vehicles in the region in 2018. In a statement made to Reuters, Ford said and continues to work together with Mahindra “to develop avenues of strategic cooperation that help us achieve commercial, manufacturing and business efficiencies.” The two automakers entered a strategic partnership in September of 2017. The current market leader in India is Maruti Suzuki. The brand enjoys 51 percent of the market share in the region and sold more than 1.7 million vehicles in India last year.